At a recent conference, I heard the term “micro-parking.” I thought this was an appropriate word encompassing drivers who stop for very short times, usually to load/unload passengers or load/drop cargo. This differs from the traditional term of parking (macro-parking?) in the sense that the vehicle is stopped for less than a couple minutes. On a university campus, these micro-parkers are usually students dropping off a mid-term, a delivery driver, or—increasing in number—a web-based ride-sharing customer. Micro-parkers affect traffic flow and can create congestion points in the worst places as they seek the closest places to drop off their passengers. This could be in front of an office or classroom building and can clog parking lot aisles and roadways. 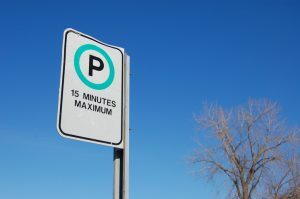 As the use of technology continues to increase, it is incumbent on the parking professional to find ways to address the new issues that arise. For micro-parking, some campuses have entered into agreements with companies like Lyft and Uber and geo-fenced drop-off/pick-up locations. Besides controlling passenger zones, other campuses are looking to monetize access to these companies by allowing “premium” access to highly desired parts of campus that is enforced by citations via LPR and/or access gates. 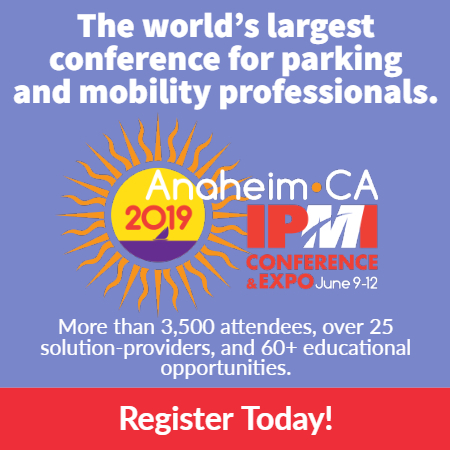 Whatever the specific solution, parking professionals are highly adaptable and will find solutions to address micro-parking. Now that there is a catchphrase for an issue that has always been with us but is becoming a greater challenge, we can work together with our parking vendors and find creative solutions to address it. Perry Eggleston, DPA, CAPP, is director of university services with SP+.